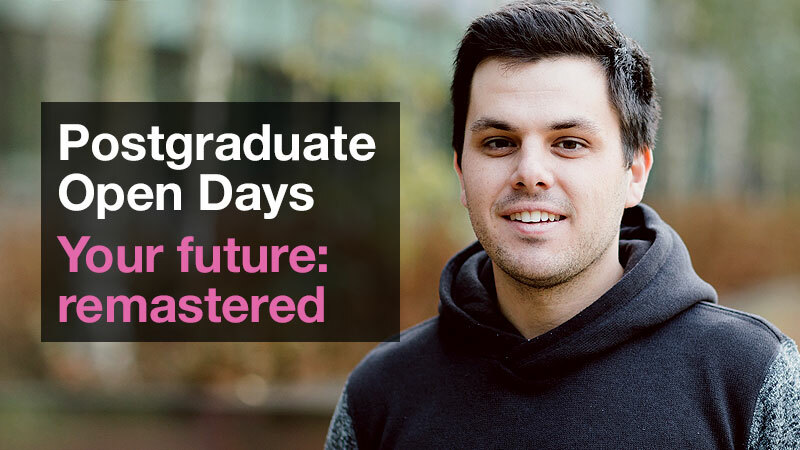 Why study at Oxford Brookes Business School? 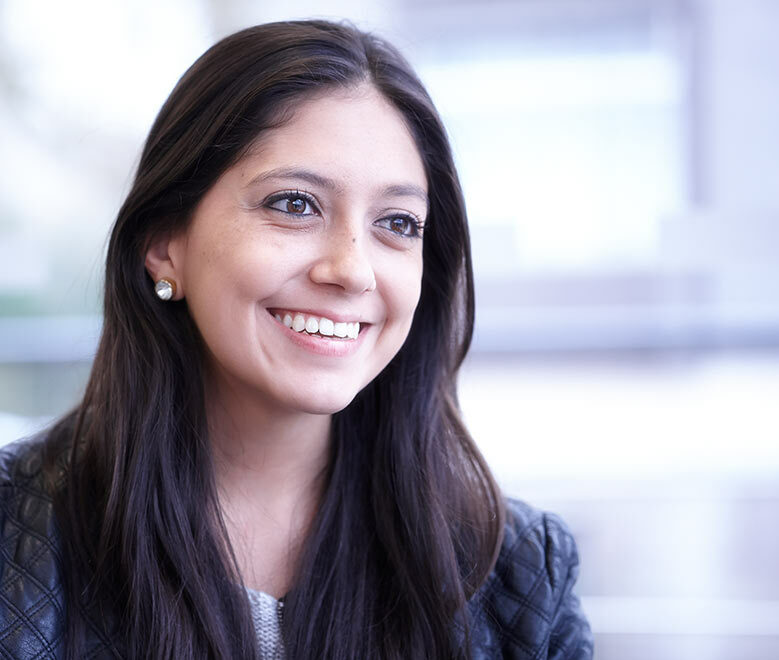 Why study Business at Oxford Brookes Business School? Built on a rich history as a world famous centre of learning, Oxford is one of the great student cities. One in five people in the city is a student, so everything is geared towards university life. As you can imagine with so many students, Oxford has a vibrant social scene. From buzzing bars to dance-til-dawn clubs, poetry gigs to quaint English pubs, there is something for everyone. Not forgetting the world famous 'dreaming spires', historic buildings, museums and galleries as well as a café culture and countless restaurants for all tastes. Oxford's central location means that London is about an hour away, there are great rail links to the rest of the country and direct coach services to major airports. Oxford's location in the 'M4 corridor' – a hub for technology and financial services – makes it an ideal place to study business. It has a growing number of science parks and over 1,400 high-tech firms. "Oxford, a great student town with lots to do."